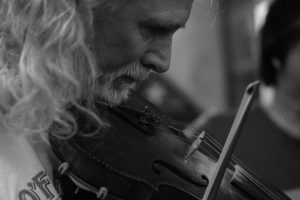 In this second in a series of reports on the fascinating variety of traditional music that can be found around the world, Mike De Smidt tells us about Irish music sessions in San Diego, California, USA. 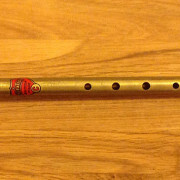 Many people became familiar with Irish traditional music in the 1990s with the emergence of the stage phenomenon Riverdance. 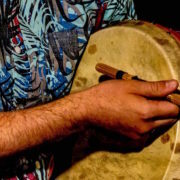 Some may also be aware of something that has existed far longer and continues to be a vibrant affair for musicians and spectators alike: the session, best described as a group of musicians playing a spontaneous selection of dance music. 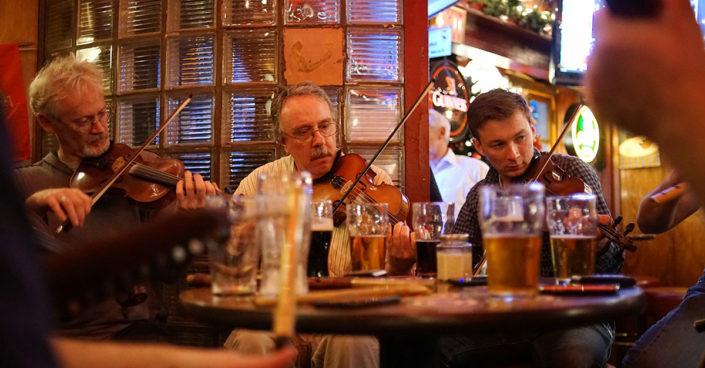 Irish music has a very long history, dating back thousands of years, but the music that is heard today developed primarily in the past two hundred or so years. 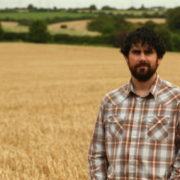 One important aspect of Irish traditional music that makes it distinct from many other European musical traditions is that it has a contiguous history, unbroken by shifts in the political climate or changes in cultural taste. Sessions are a great venue for the transmission of this tradition from one generation of musicians to the next. 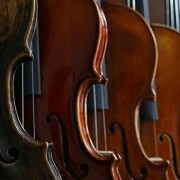 The purpose is thus not only musical, but also social. Friendships are forged and reinforced through the sharing of tunes from the participants’ repertoires. Sessions, moreover, play a very important role in building a sense of community. The session at The Ould Sod on Adams Avenue in San Diego has engendered a fantastic musical climate for over a decade and a half and serves as an anchor for the local community of Irish musicians. Every Tuesday night, between five and ten musicians gather in an alcove by the front door and play a variety of tunes—jigs, reels, hornpipes, slides, and the occasional song—for themselves and for anyone else who wishes to listen. 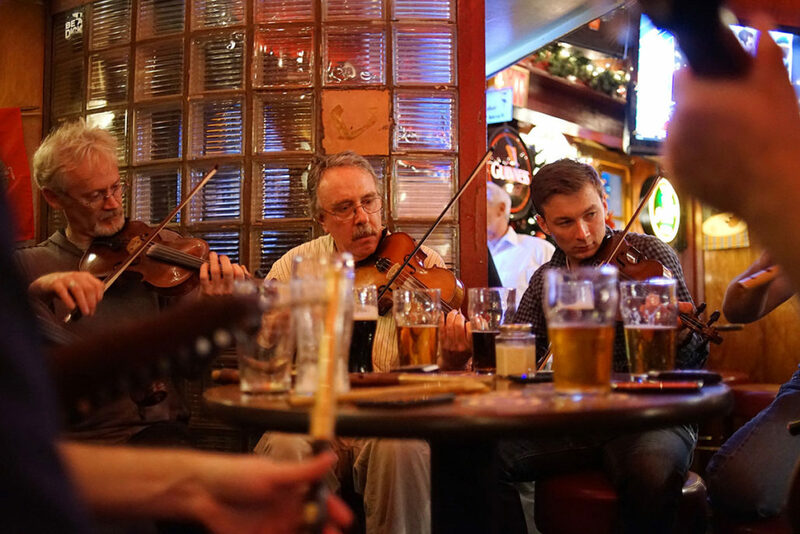 This is an important thing to note about Irish sessions: the musicians, while certainly happy if other pub patrons enjoy the music, are primarily playing for their own enjoyment. That being said, it is a fairly inclusive affair as well. 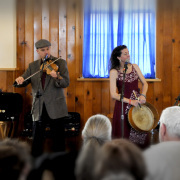 New musicians—of varying experience—are welcomed into the group, learning the shared repertoire and often adding to it with music they bring to the gathering on their own. While it is a regular weekly event at The Ould Sod, the session still maintains an air of informality that adds to its charm and sense of inclusion. There is no amplification, the instruments are acoustic, and you will find a wide variety of them at that! You’ll find the fiddles, flutes, banjos, and guitars that most people are familiar with, but also more unusual instruments such as the uilleann pipes and the concertina. A session is an occasion to celebrate, enjoy a musical culture, and have a great night out with your friends. Tuesdays at The Ould Sod are certainly no exception. — Mike De Smidt is a musician, ethnomusicologist, and instrument builder living near Santa Cruz, California. 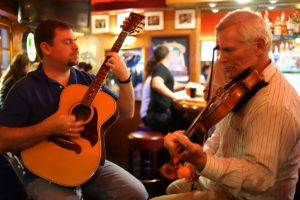 See a short video of a typical Irish session, from Joe McHugh’s Pub in the village of Liscannor on the west coast of Ireland.